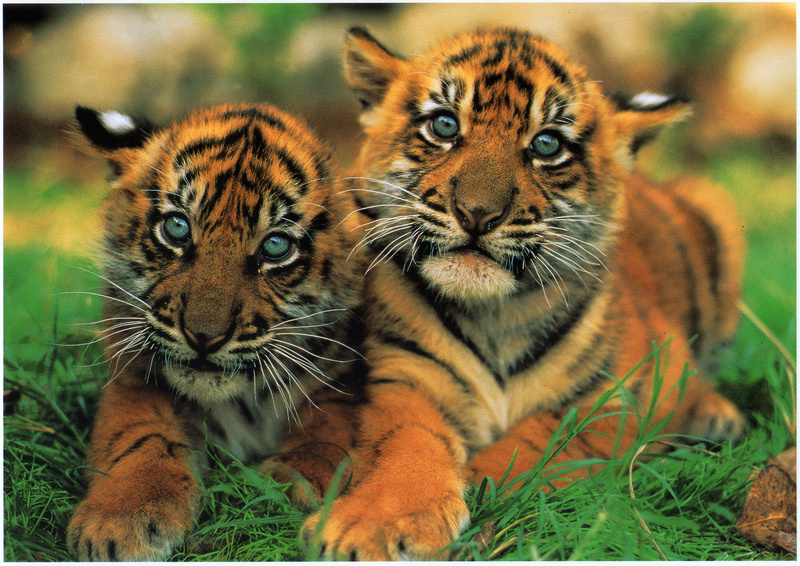 Don’t be fooled by these adorable tigers. They’re diabolical. Right now they’re plotting the destruction of Hopes and Dreams. 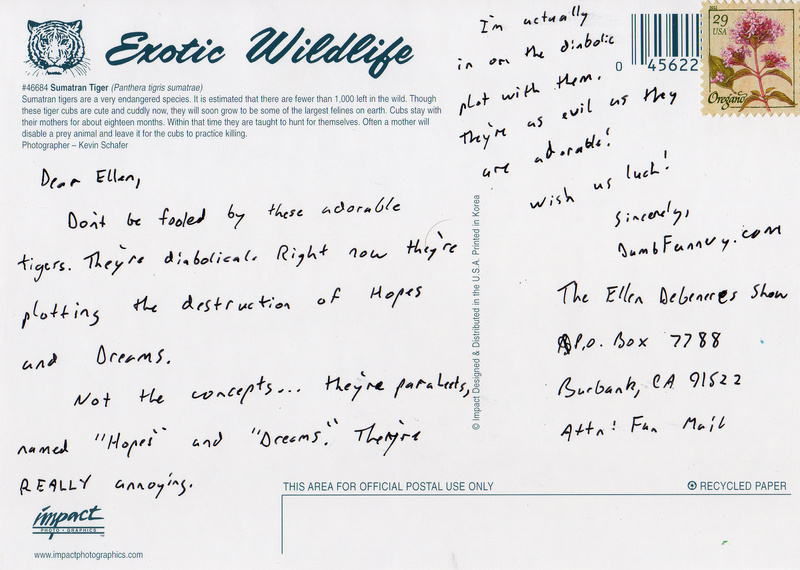 Not the concepts … they’re parakeets, named “Hopes” and “Dreams.” They’re REALLY annoying. I’m actually in on the diabolic plot with them. They’re as evil as they are adorable!